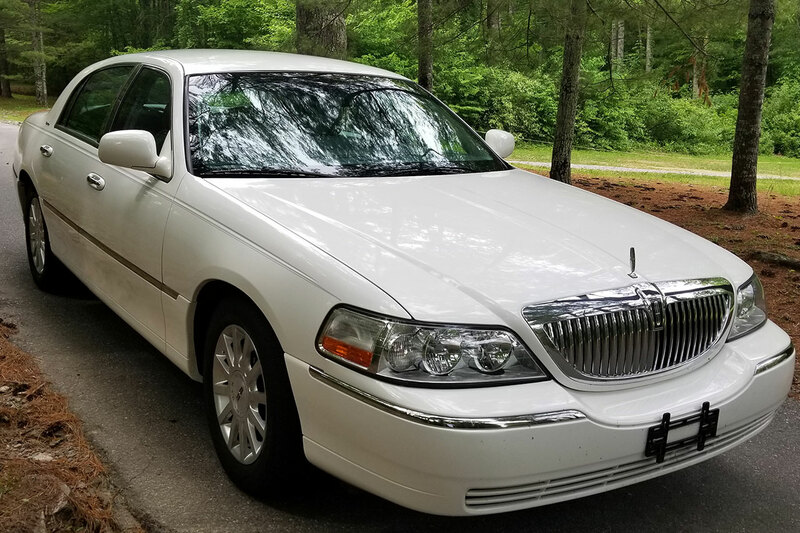 Prestige Drive offers peace of mind for business travelers. 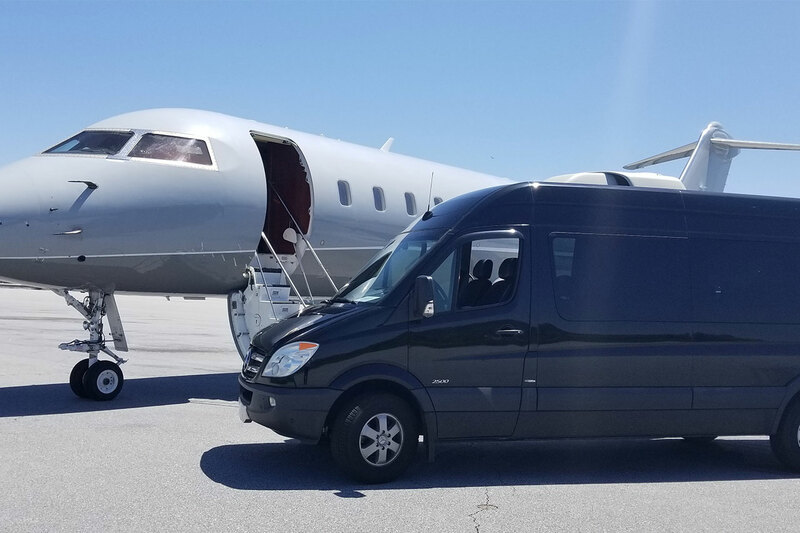 You focus on your business, and we manage all of your transportation needs from the Asheville Regional Airport and surrounding Western North Carolina region. 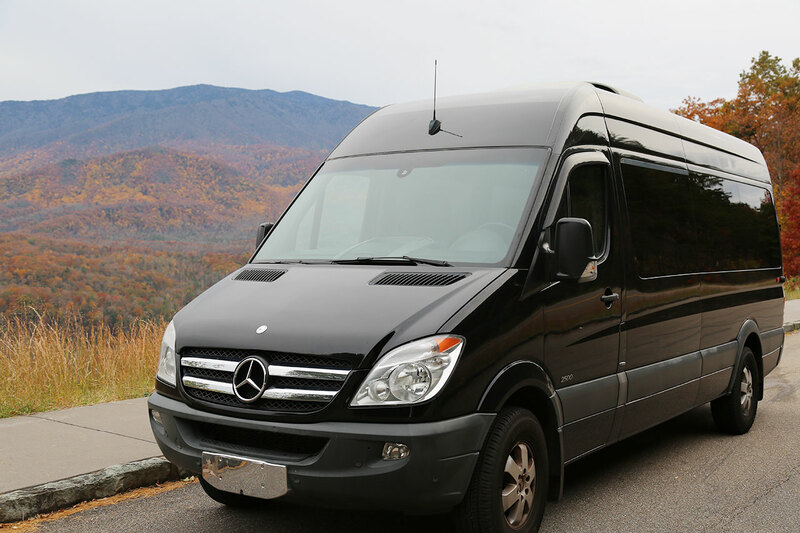 Do not hesitate to contact us about any questions regarding transportation needs for your business travel to Asheville.